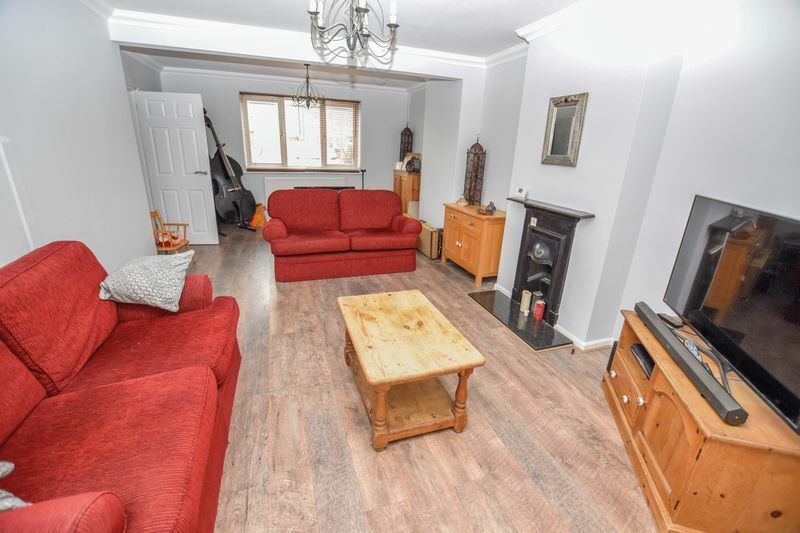 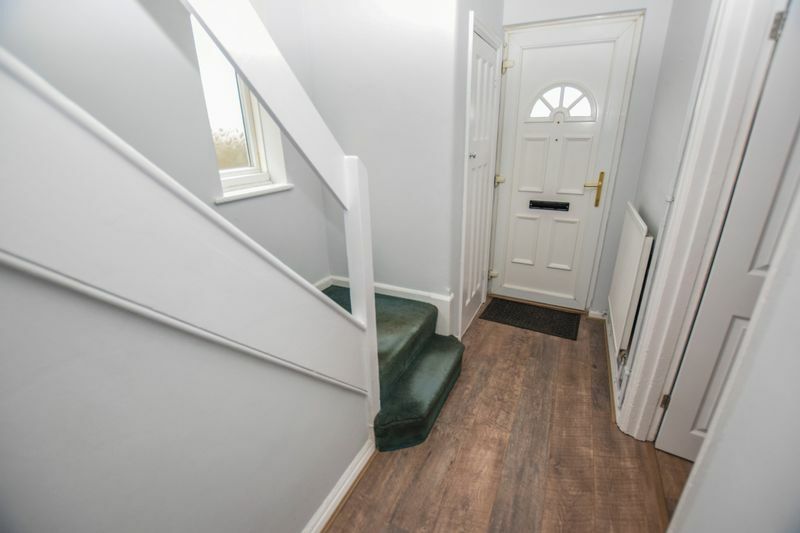 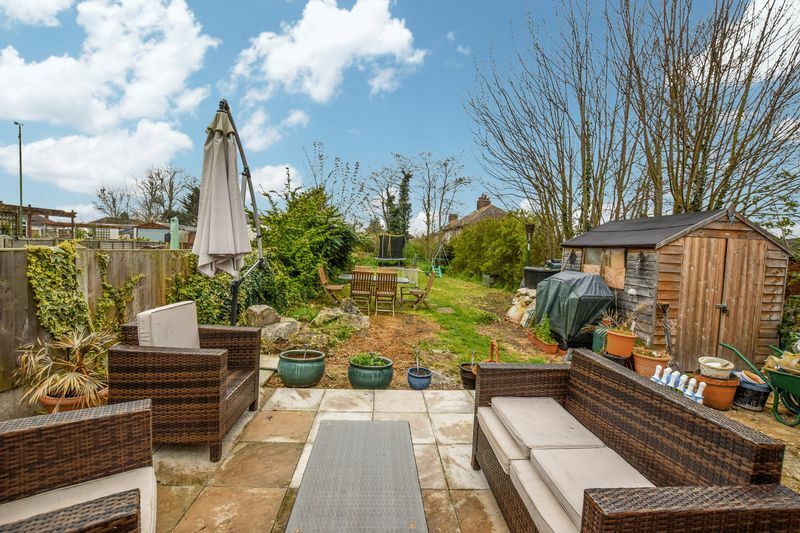 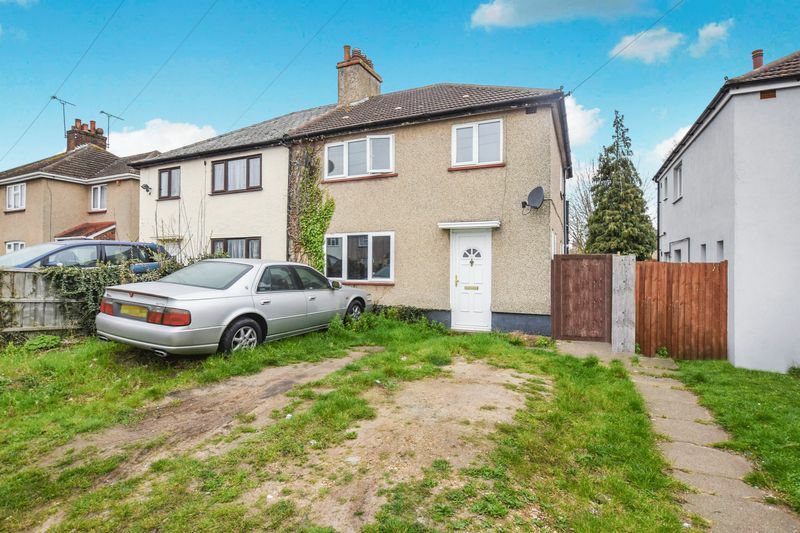 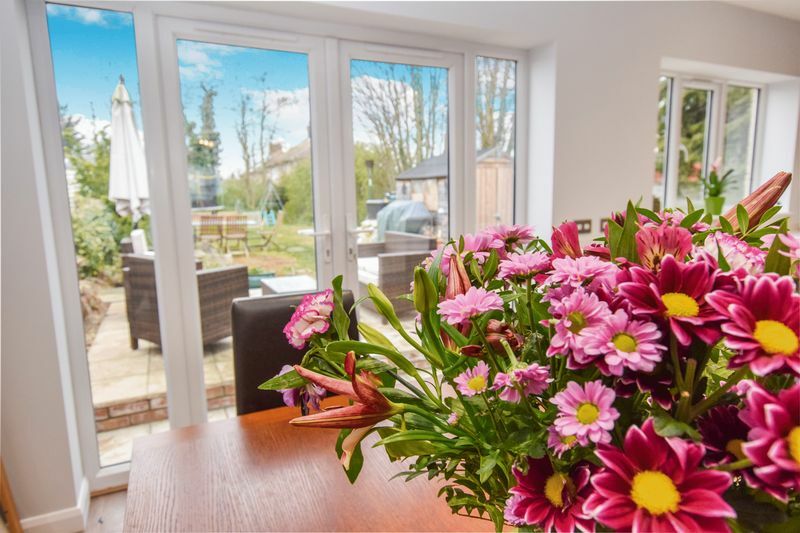 SPACIOUS AND EXTENDED FAMILY HOUSE - We are delighted to offer for sale this superb 3 bedroom semi detached house, offering spacious accommodation, with a practical and family friendly layout, and offering many features throughout. 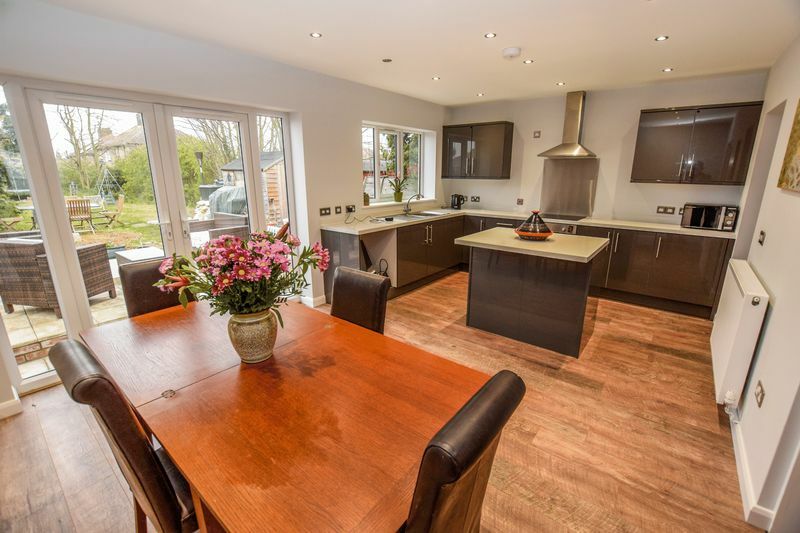 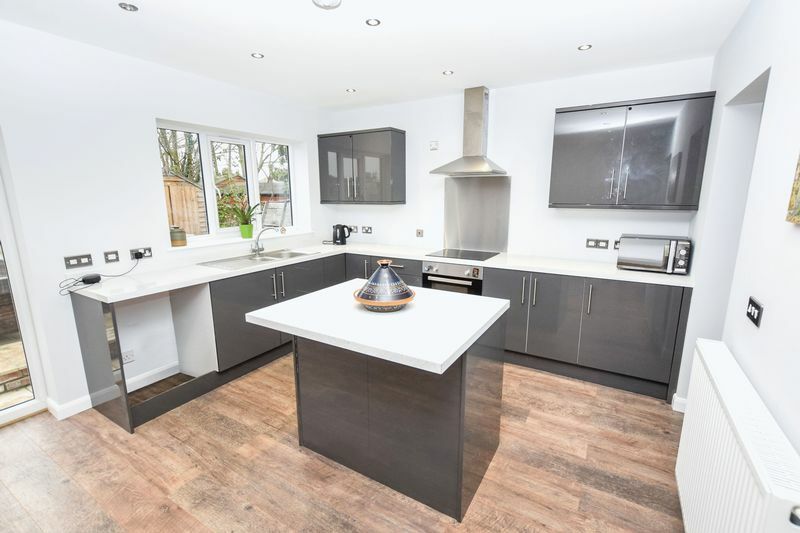 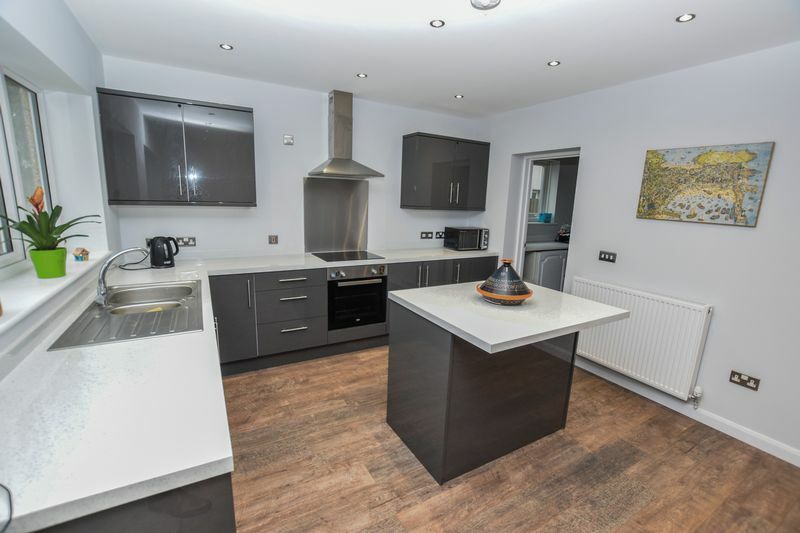 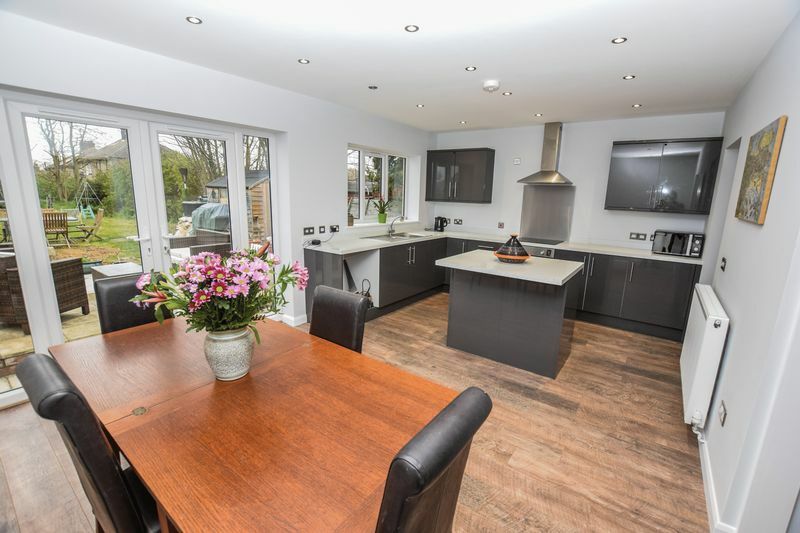 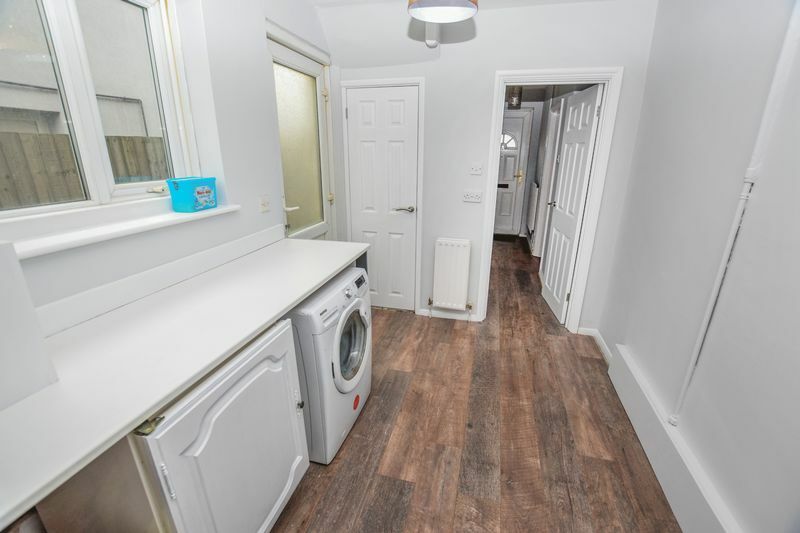 Having recently undergone some home improvements the property offers a STUNNING kitchen diner to the rear, making it perfect for entertaining and every day family living, and yet still offers huge scope and potential for further improvement. 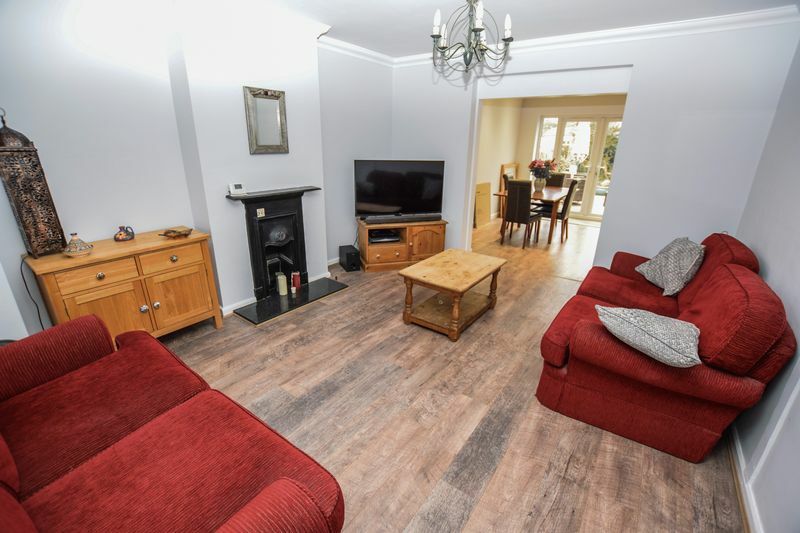 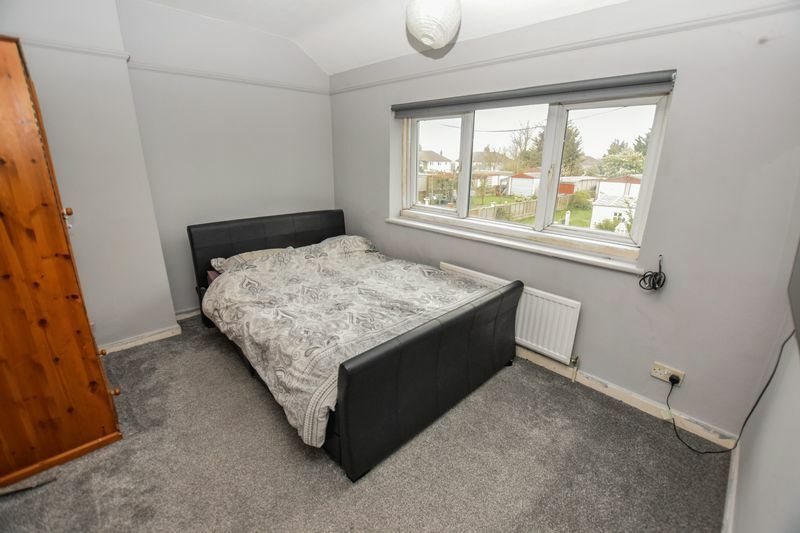 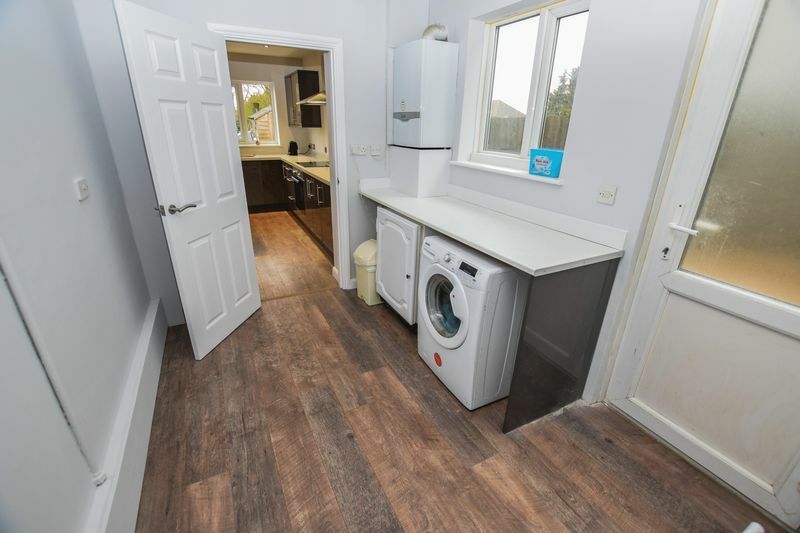 Features include a SPACIOUS family lounge, stunning fitted kitchen/diner, spacious utility room, 3 EXCELLENT size bedrooms, bathroom/wc, large rear garden and potential for ample off street parking to front (subject to planning permission) and much more. 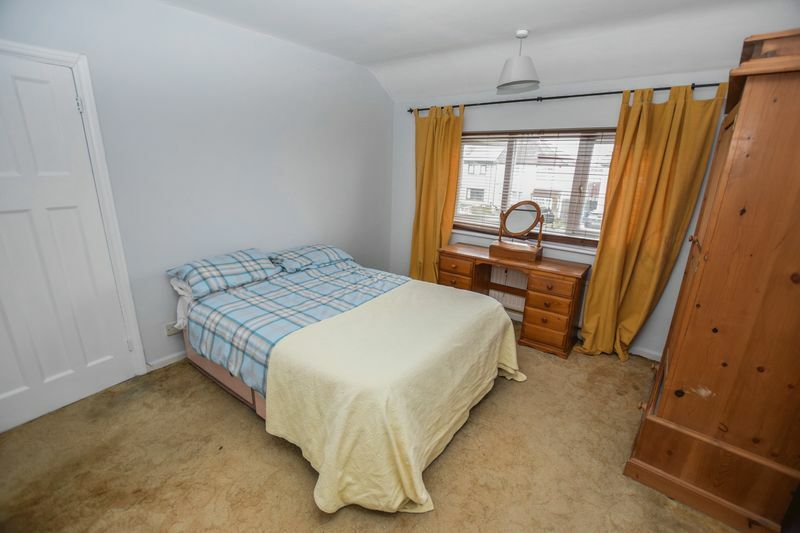 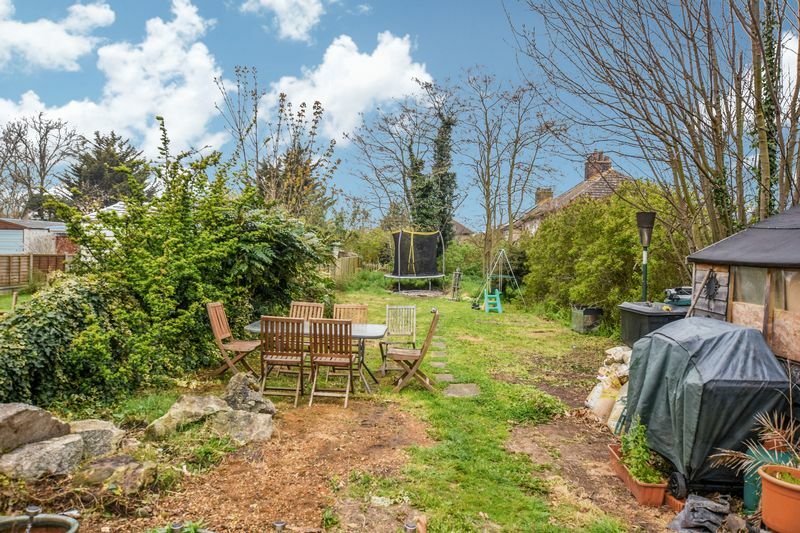 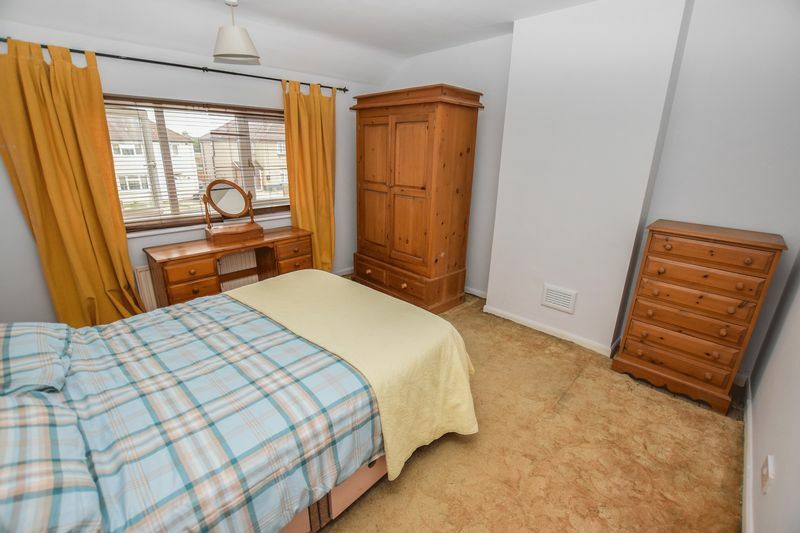 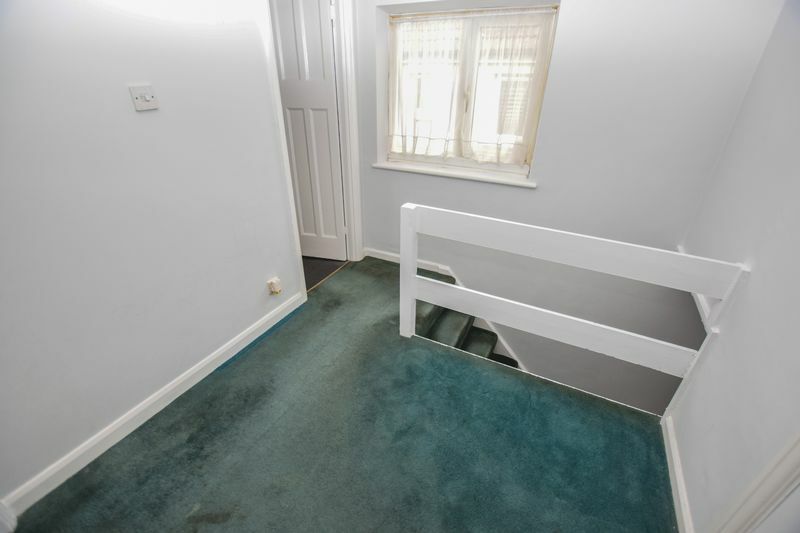 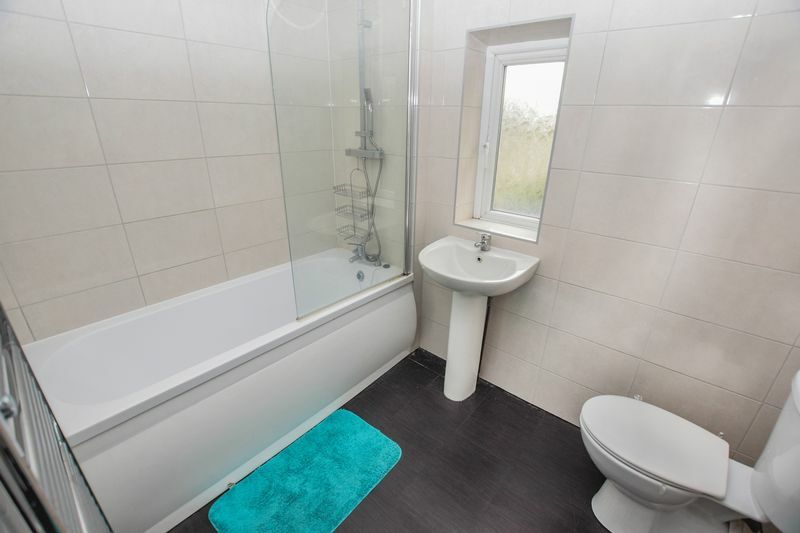 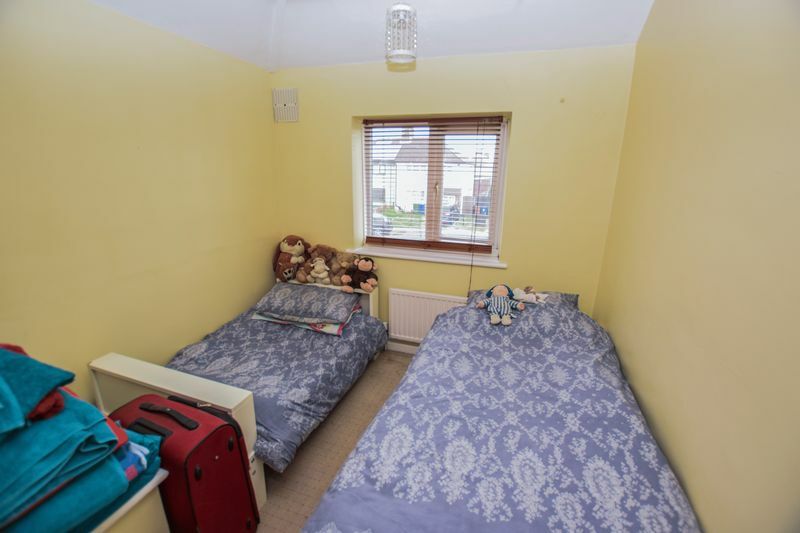 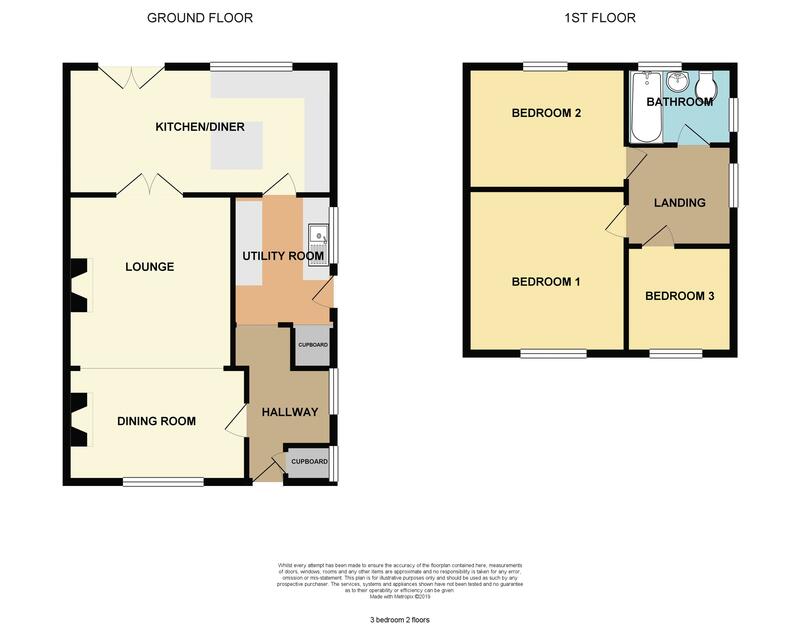 The property is set within a popular and convenient location within walking distance of local shops and bus services. 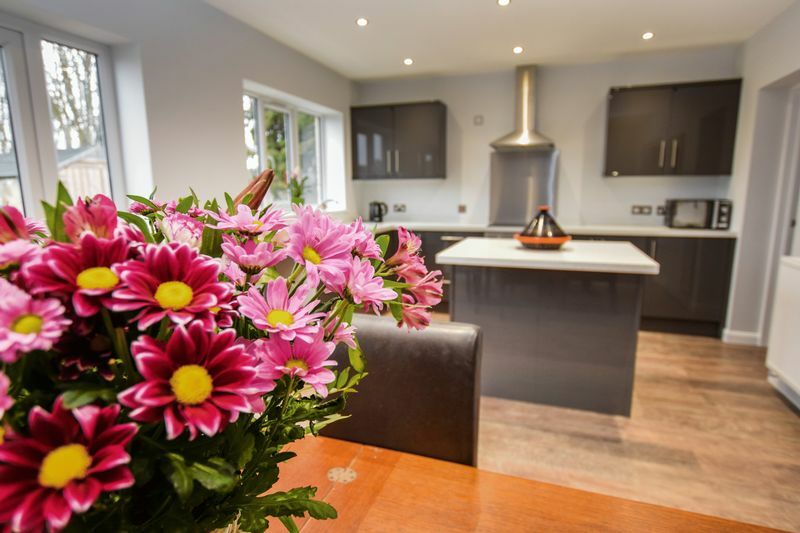 It is without hesitation that we strongly recommend an early internal inspection to fully appreciate the many features on offer.